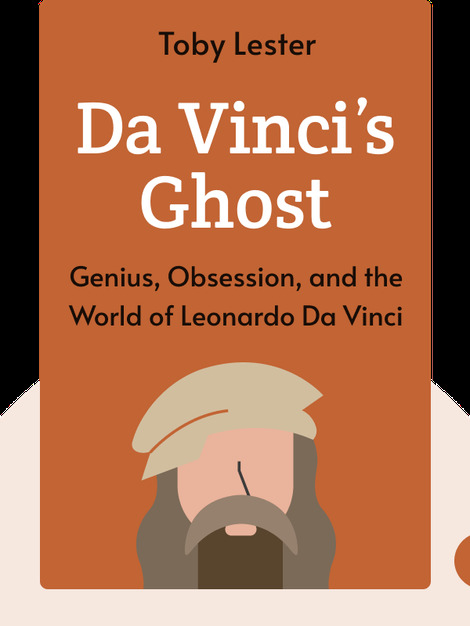 Da Vinci’s Ghost (2012) takes you back in time to the Renaissance, when Leonardo da Vinci created his iconic drawing, the Vitruvian Man – a naked figure framed in a square and circle. Today, this drawing can be found everywhere – it’s even featured on coins in some countries. 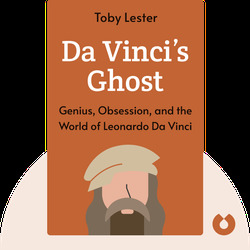 Find out what was going on at the time and what Leonardo might have been thinking when he embedded art, science and philosophy all in one image. Toby Lester, a contributing editor at the Atlantic, is a former Peace Corps volunteer. His work has also been featured on NPR and This American Life. His other book, The Fourth Part of the World, was published in 2009.